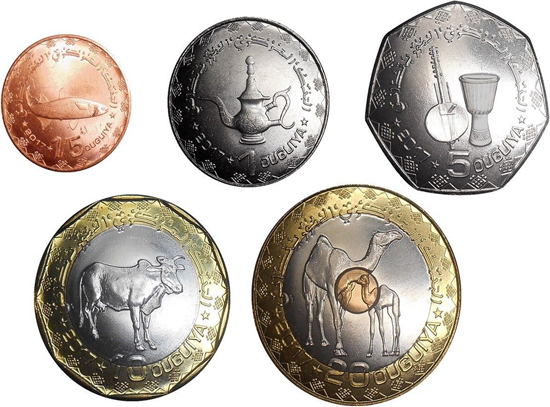 "60 years of the Abu Dhabi police"
"100 years of the Baltic States"
"Leeuwarden-Friesland: European capital of culture"
"Centenary of the birth of Nelson Mandela"
"50th anniversary of Felipe VI of Spain"
After the coloured issues, these 5 uncoloured CuNi types were released inside a single Pobjoy Mint pouch, in a very limited edition of 950 units. 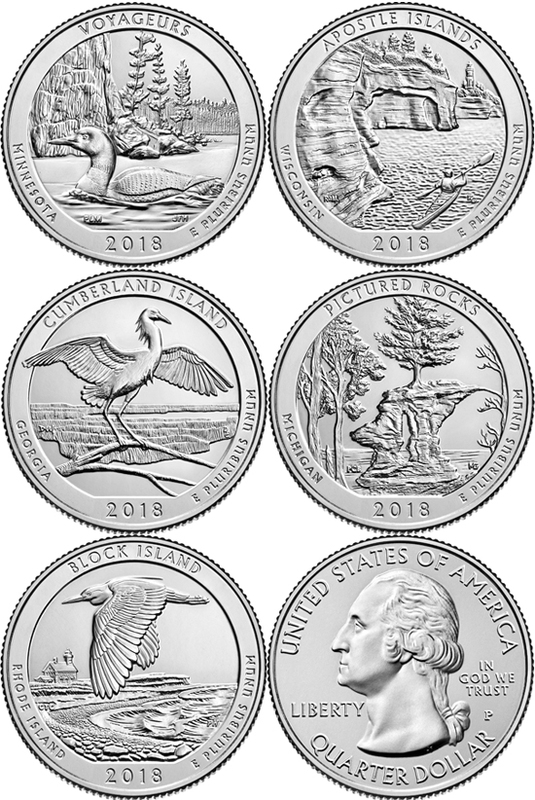 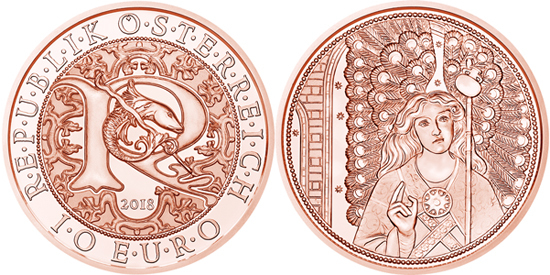 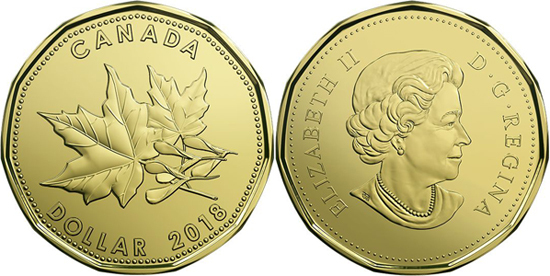 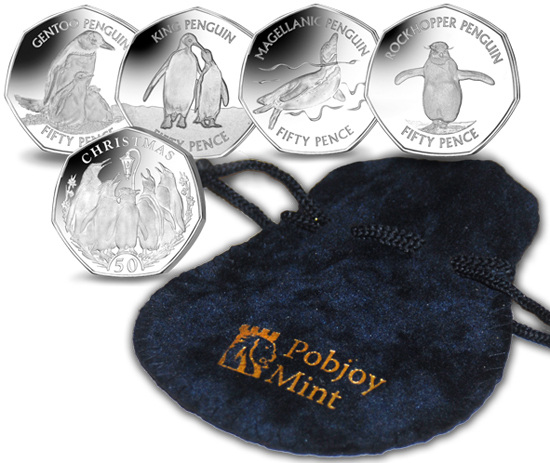 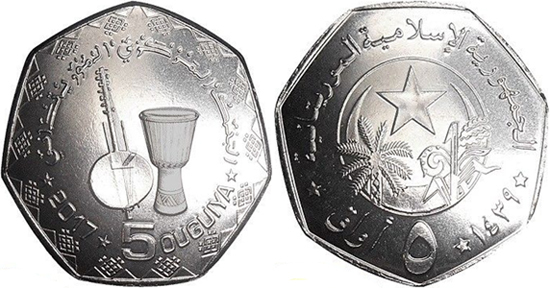 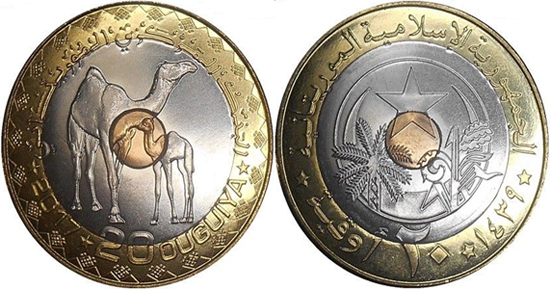 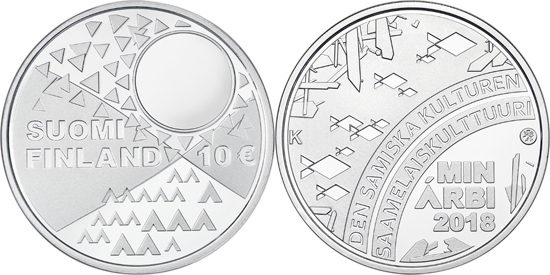 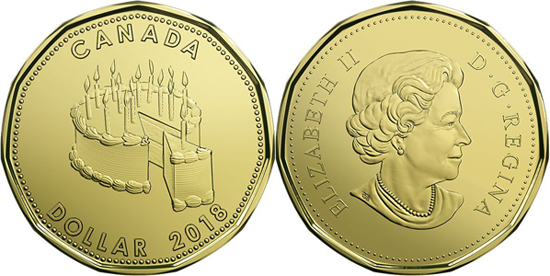 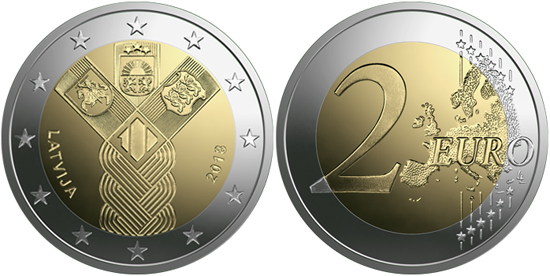 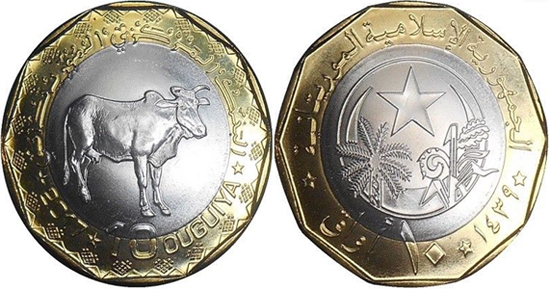 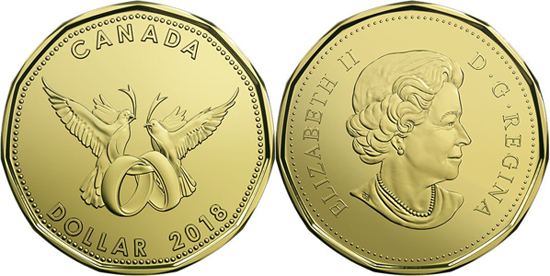 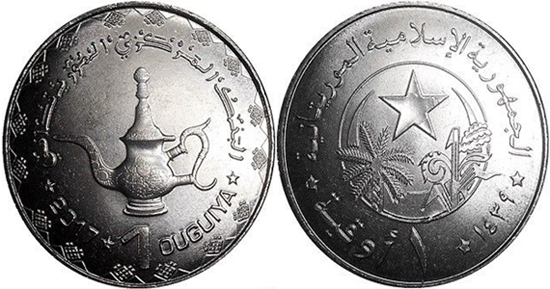 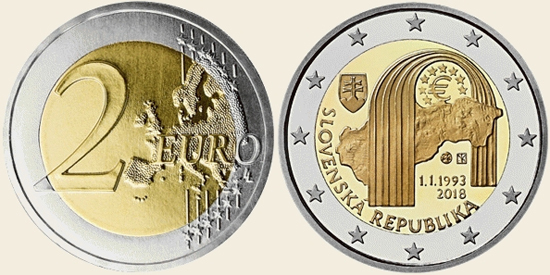 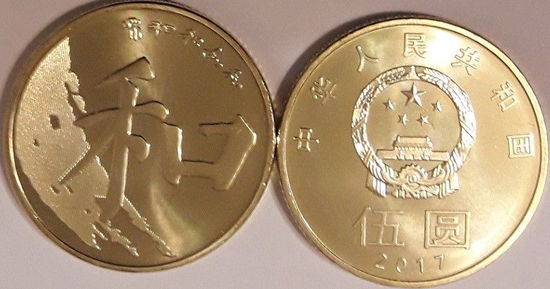 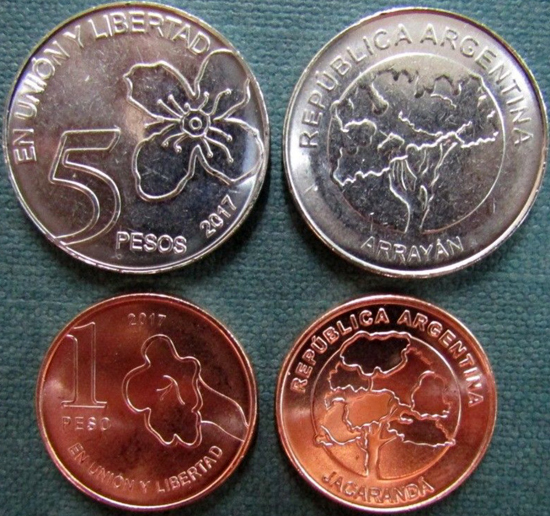 "35th anniversary of Possum Magic"
"XXI Commonwealth Games to be hosted in Gold Coast"
"150th anniversary of the Norwegian Trekking Association"
"Guardian Angels collection: Raphael - The Healing Angel"
"25th anniversary of the establishment of the Slovak Republic"
During 2018 we will see the new coins of 2 & 10 pesos. 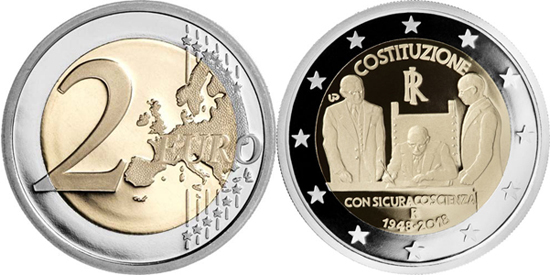 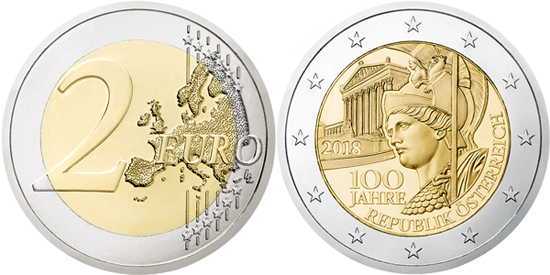 "Bulgarian Presidency of the Council of the EU 2018"
"Centenary of the Founding of the Republic of Austria"
"70th anniversary of the Italian Constitution"
The coincard and proof versions are released already. 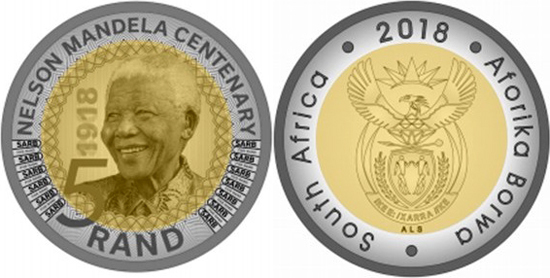 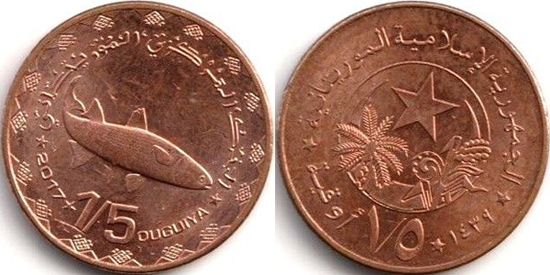 The rolls with circulation pieces will be issued later this year.